Are you looking to set yourself apart in industry or employment? 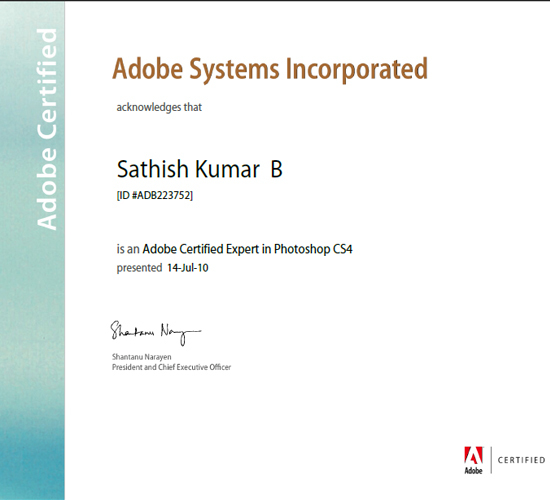 Digital media skills of today involve both creative application and technical understanding. So why not become Adobe Certified? 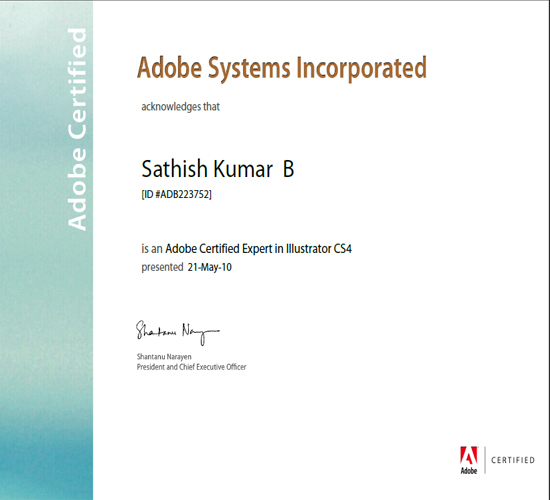 Adobe certification is an industry standard of excellence, and is the best way to communicate your proficiency in leading products from Adobe. 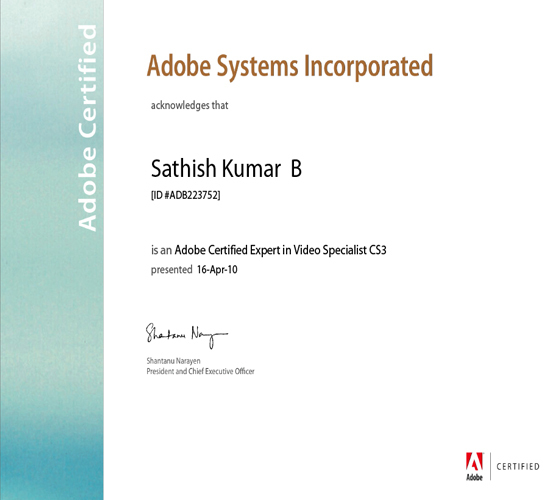 Check out the ACA promotional video on YouTube here. 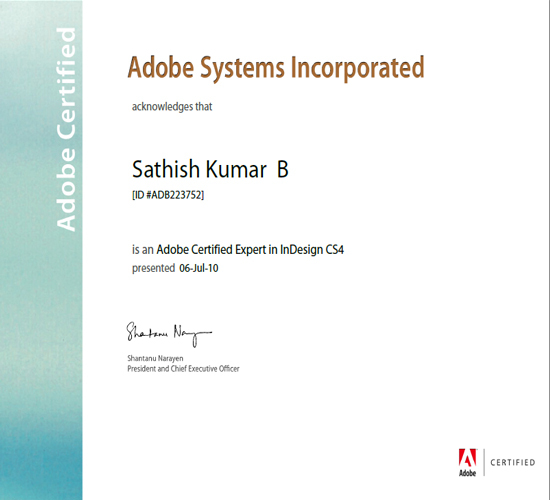 An Adobe Certified Expert (ACE) is a person who has demonstrated proficiency with one or more Adobe software products. 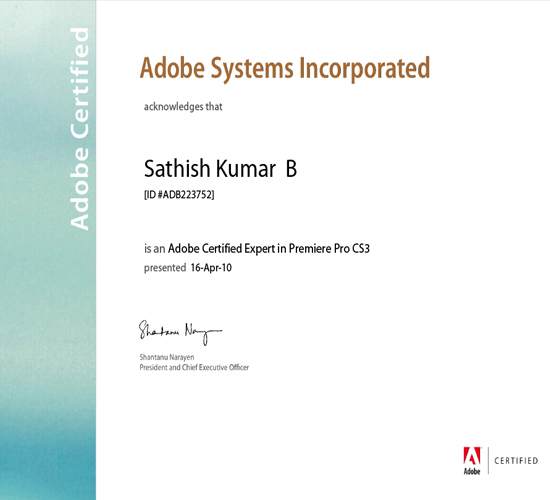 To become an ACE, you must pass one or more product-specific proficiency exams and agree to the ACE terms and conditions.ACE preparation guides and resources can be found here on the Adobe site. 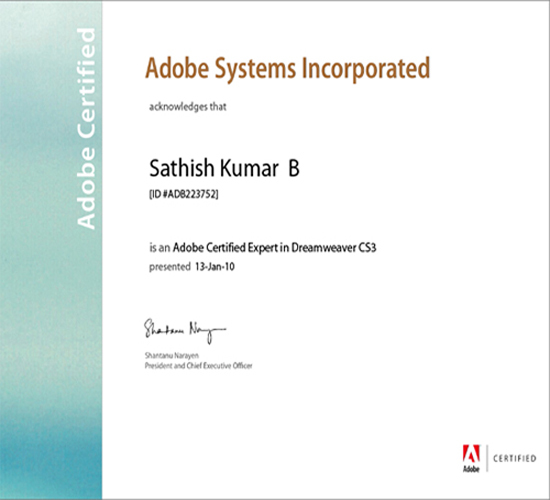 ACE Master Certification Recognizes your skills with entire product suites. 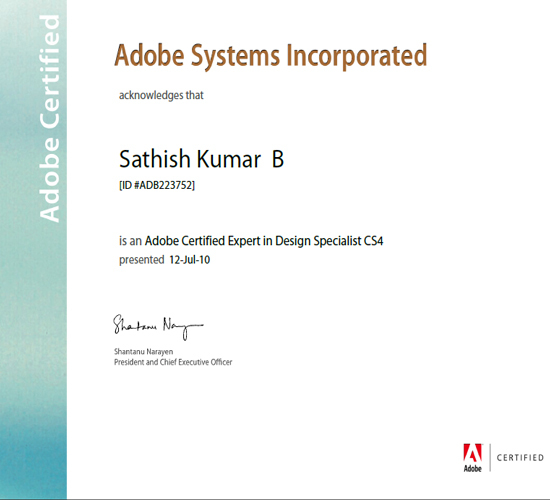 To become certified as an Adobe Certified Expert (ACE) Master, you must pass the current exam for each of the products in the suite. 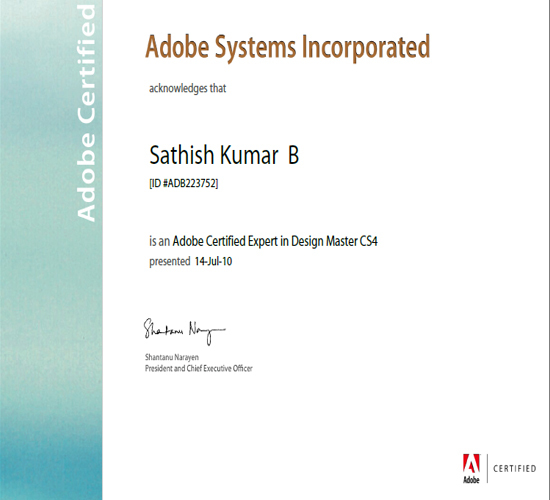 All exams must be the same version, for example, all CS3 or all CS4 to meet the requirements.